We bring beauty to you. 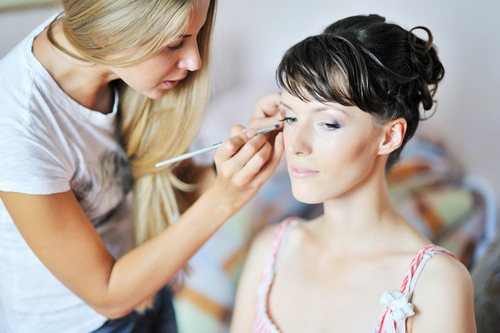 Primp In-Home offers the convenience and ease of on-site salon, spa and wellness services. We will come to your home, office or hotel room any time you need us. We service individuals, couples, groups and events of all sizes. Performed by top New York talent, we offer everything from Hair-styling, Make-up, and Manicures to Massages, Facials, Fitness and Waxing. You can call or e-mail us anytime. We are available when and where it is convenient for you, and can accommodate appointments the day of service or with advance notice. Our Specialists come fully prepared to your home, office or event with whatever is needed for the service. Everything is neat, clean and organized with only the highest quality of products being used.